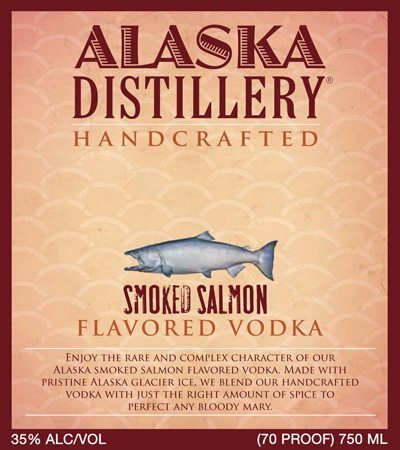 Despite the title above, it is not vodka distilled from salmon. By contrast, it is Salmon Flavored Vodka. 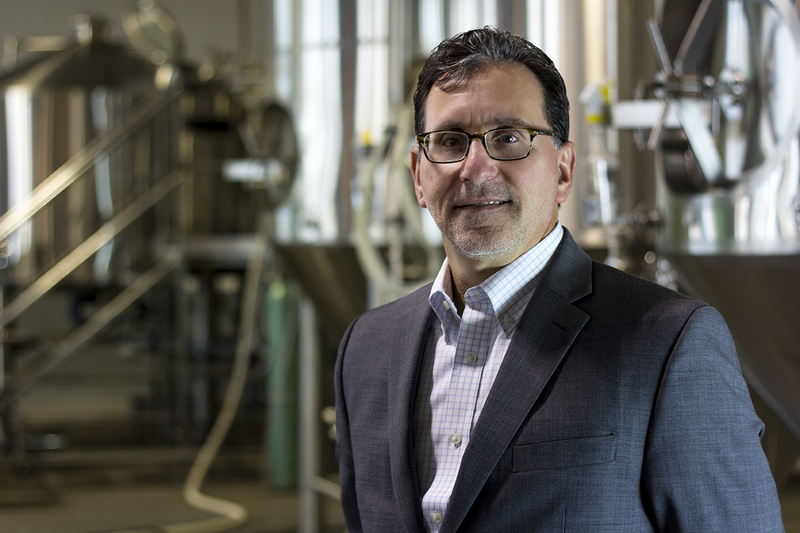 Most people don’t think there is a big distinction between, for example, Lemon Vodka and Lemon Flavored Vodka, but this is an important distinction in TTB matters. The former would imply that it’s vodka distilled from lemons. Which is entirely possible. No word on whether it’s possible to distill a fish. But they do make a fine smoothie. It could happen — inasmuch as the very same Bassomatic purveyor also sells a vodka, already. No comment on who wants to drink vodka flavored with salmon however. I presume they are declining to put a small salmon in the bottle, a la the mezcal worm?